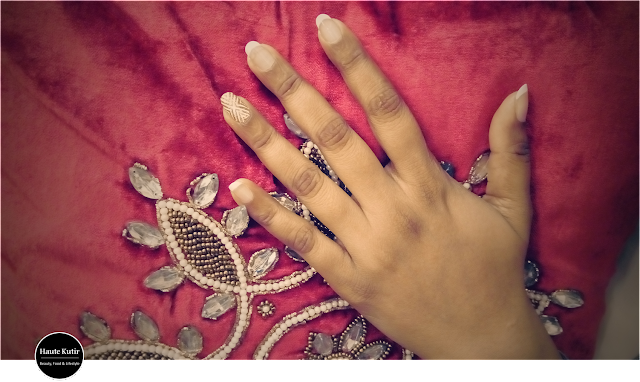 NailSpa Experience is a pioneer in nails salon services. 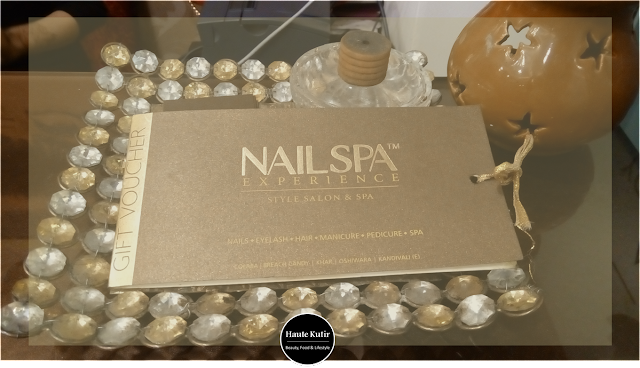 They are one of the uber premium spa and salon for nails and eyelashes. They offer a wide gambit of manicure and pedicure along with other salon services. One of their most sought after services is- candle Therapy Manicure/Pedicure which is an unusually delightful experience just like a beauty therapy. 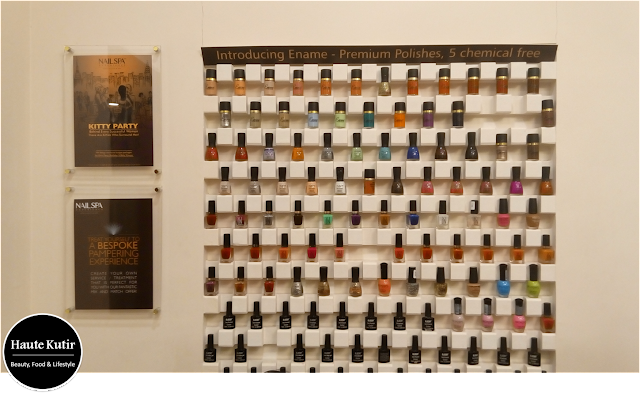 Nailspa has recently opened their 4th Salon in Colaba, woodhouse road and invited us over for an experiential service and feedback. I had been working on my computer for long and developed fatigue. 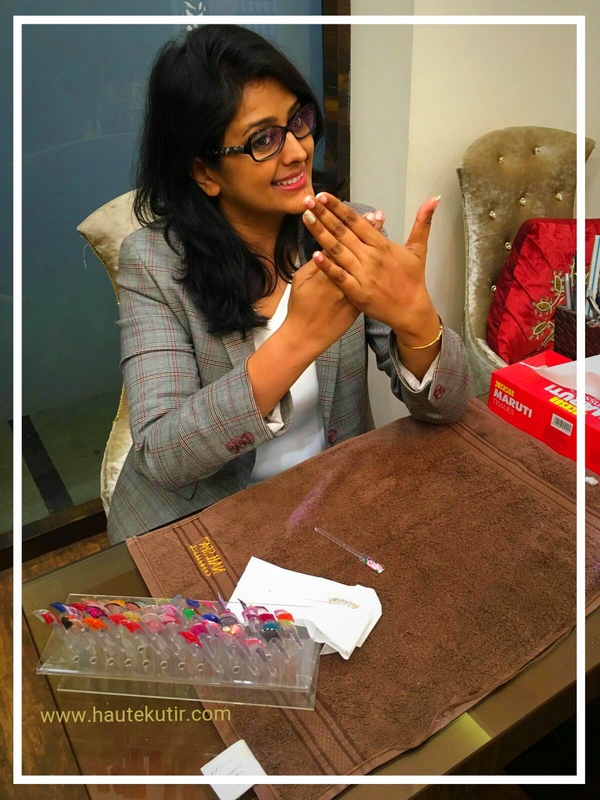 After the day long, constant live media engagement at Make In India suggested, I realized that I truly need something to rejuvenate my hand and hopped into their beautiful salon. 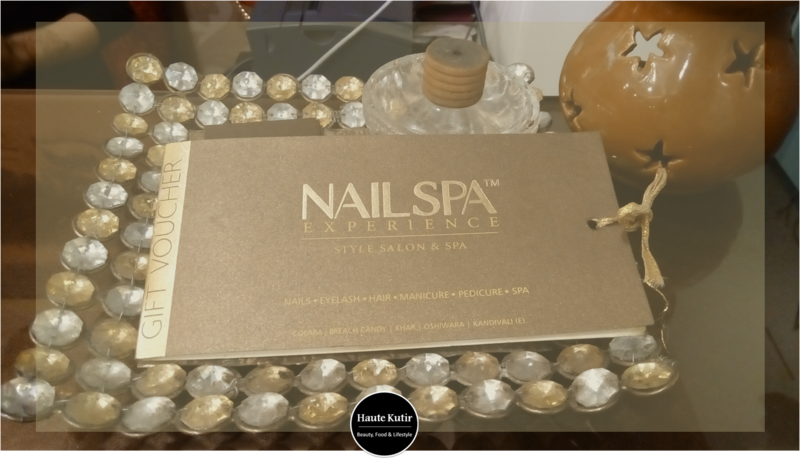 If you are a working professional and want to beat the fatigue of day long working on the computer, you may like to treat yourself for some pampering at the NailSpa Experience. Ah! did I mention that they also have 2 beautiful massage chairs where you can fit yourself and enjoy the session? Do try them out today! My nails looked and felt clean post the manicure. 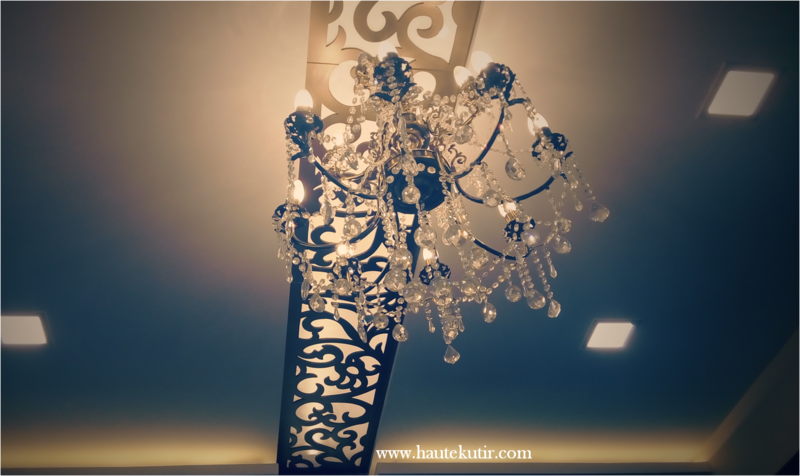 While it could not tone down the dryness at my elbows, the spa was rich and soothing. Not wanting to spoil my freshly manicured hands, I opted out from nail art. 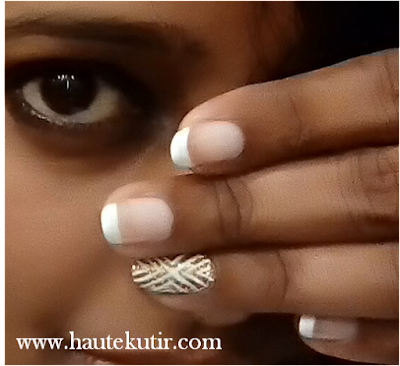 However, I could not resist the temptation after seeing some beautiful nail art designs from their catalog and agreed for simple french nails with a twist. chevron nails in making. A #throwback from my @instagram feed..
You can see, getting the nails groomed at The Nailspa Experience was such a fun thing. 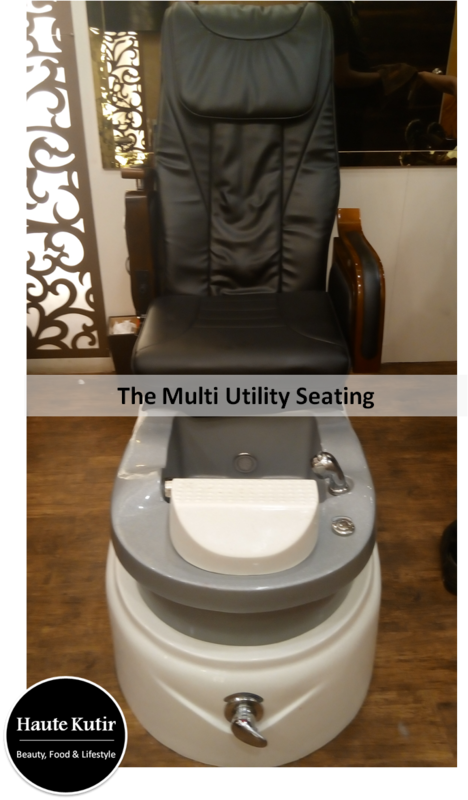 Given their expertise and great customer service, you need to just sit comfortably and get your nails done. If you want to have an easy-peasy step by step guide for our French - Chevron Nail art, do stay tuned to Haute Kutir Blog for a quick pictorial tutorial, coming soon. 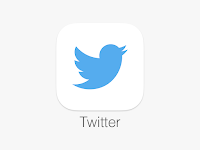 Yes do not forget to follow us on social media too. We love to see you there.